The second volume in this series once again vividly reveals the amazing flair that Japanese composers have for the guitar. The programme also explores the ways in which more traditional aspects of the country’s music are brought into the sphere of the classical guitar with variety, subtlety and richness. 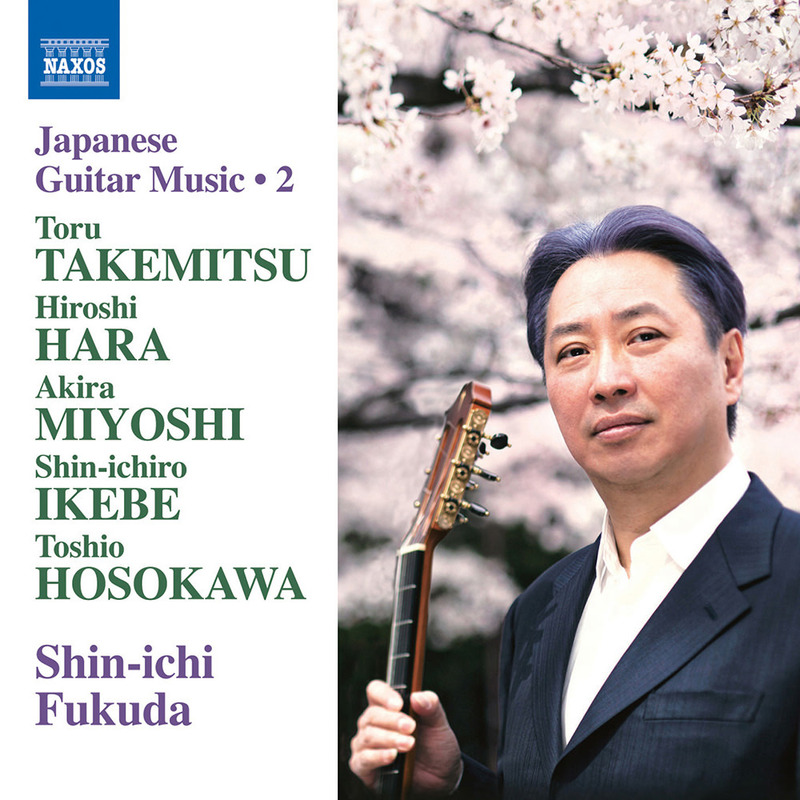 Veteran guitarist Shin-ichi Fukuda presents this diverse collection of music with its unexpected colours and textures as well as evocations of the biwa and shamisen (types of lute) and the koto, a long zither.